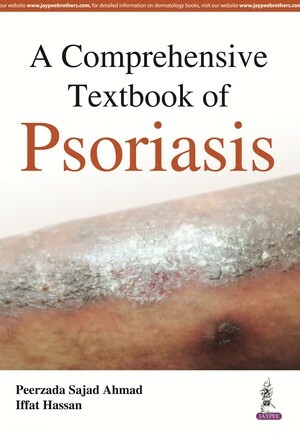 This book is a comprehensive guide to the management of psoriasis, covering all aspects of the condition, from basic science, to pathology, epidemiology and clinical practice. Beginning with an introduction, the following chapters discuss psoriasis and associated medical conditions, including as a systemic disease, arthritis, and in children. Investigation techniques and diagnosis are discussed in depth and each topic concludes with a ‘key points to remember’ section. The final chapters describe complimentary therapies and diet and nutrition in the treatment of psoriasis. The book is highly illustrated with clinical photographs and diagrams to enhance learning.